The global market for laser systems for materials processing exceeds $10 billion per annum. The macro materials processing market accounts for around $1.5 billion of this total and the laser welding segment accounted for $335 million in 2014 with an annual growth rate of 5%. (www.thefabricator.com). 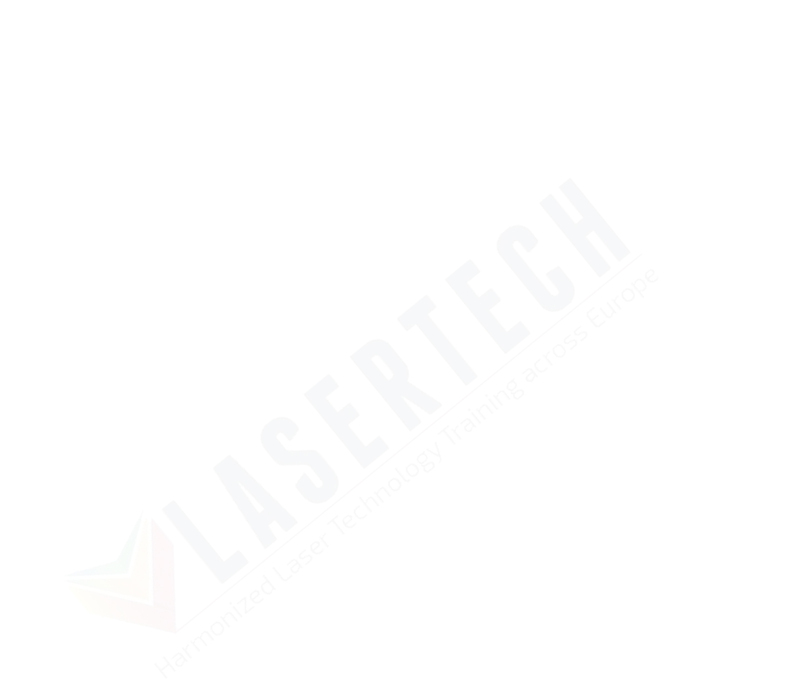 Laser processing is a disruptive technology applied in very important industrial sectors worldwide; automotive, aerospace, pipeline and electronics are just a few examples were laser welding is used. A fast growth in the number of applications that use this technology has occurred in the last years, and this has means that there is a shortage of qualified personal to fill the industry needs, transversal to all sectors. This shortage means that educating and training qualified personal in laser processing has become a top priority in order to fulfil the market needs, but still guaranteeing that laser processing is done in a correct and safe way without compromising the quality levels required. The training and qualification in areas of joining technologies like laser welding, in the field of manufacturing technologies is presently done in each country on a national level. The systems implemented in each country differ from country to country as some are technologically more advanced than others, promoting the creation of differences between industrial sectors working in these areas within the European region. This situation is disadvantageous in today's competitive market, leading to the creation of barriers to the training of professionals in Europe. Furthermore, disables not only a higher number of qualified persons but also the development of the referred technological areas. The facts, briefly described above, show how important it is to implement a harmonized training and qualification courses system in the joining techniques areas already mentioned. didactic and evaluation materials for personnel training in the field of laser welding (course support) in English, Italian, Portuguese, Spanish and Romanian. promoting transparency of qualifications and competences in technological areas such as laser welding, by valuing and developing training and qualification courses mutually recognized in European countries. To achieve it, an updated course guideline, for the previous mentioned welding process, will be developed by the project partner's network. This will also provide a sustainable approach to industry sectors demands as will facilitate individual pathways of self-accomplishment. the promotion and reinforcement of the contribution of training to the innovation process. The partnership, composed by organisations from 6 countries, has the adequate expertise and a recognized experience to develop the common guidelines that will be further adjusted to training actions. The EWF system, involving 31 European countries and a network of Large Companies and SMEs (50.000+), will play an important role in promoting and disseminating the project throughout European organisations and enterprises with interest in these technological areas, allowing the creation of a well structured support for a medium term implementation of the project objectives. The results of this project provide the basis for future implementation of these guidelines within the context of VETs and the working industrial sectors.